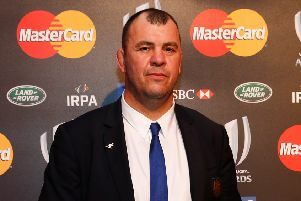 ENGLAND could install a foreign head coach for the first time, with Ian Ritchie vowing to lead the hunt to replace Stuart Lancaster. The victorious All Blacks flew home with the William Webb Ellis trophy yesterday and a plethora of other baubles in the cargo hold. WHEN Craig Joubert draws up his list of holiday destinations next year, you can bet Scotland will not feature anywhere on it. 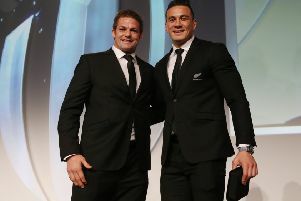 Dan Carter has admitted that New Zealand’s stated mission to make Rugby World Cup history was “a pretty daunting goal”. NEW Zealand centre Sonny Bill Williams has been presented with a second World Cup winner’s medal after giving his original to a teenager. 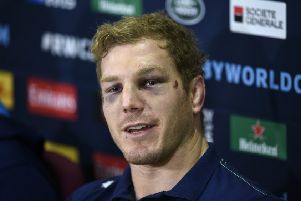 New Zealand aim to retain the Rugby World Cup, and this is something no holder has yet managed to do. Indeed only twice before – 2003 (Australia) and 2007 (England) – has the winner of the previous tournament reached the final of the next one. Nevertheless, the All Blacks are probably just favourites to pull it off. 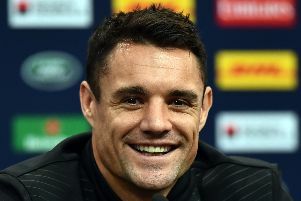 NEW Zealand rugby superhero Dan Carter could be inspired by an unusual costume collection when he aims to make World Cup history with the All Blacks today. BRYAN Habana endured a wretched night in missing four fine chances to break Jonah Lomu’s all-time World Cup try-scoring record despite South Africa seeing off Argentina 24-13. 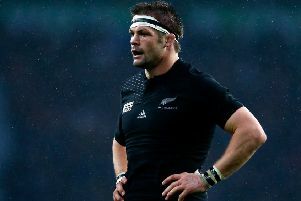 It is widely expected that Richie McCaw will retire after tomorrow’s World Cup final against Australia, and yet New Zealand’s decorated captain is still refusing to make an announcement. 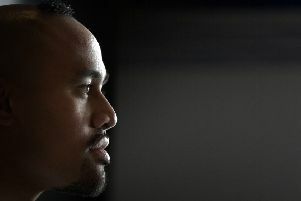 NEW Zealand great Jonah Lomu fears that the All Blacks could fail in their bid to become the first nation to retain the Rugby World Cup and win it for a fourth time. STEPHEN Larkham insists Australia will face the greatest fly-half of all time when they clash with New Zealand in Saturday’s World Cup final at Twickenham. 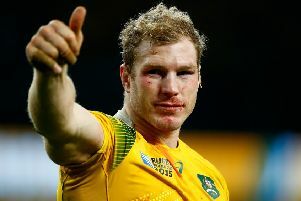 Australia’s star forward David Pocock has invited “legend” David Attenborough to Saturday’s World Cup final against New Zealand at Twickenham. 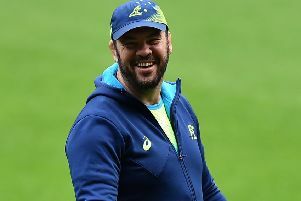 Michael Cheika has acclaimed the politically-diverse blend of “jokers, lovers and fighters” who have swept Australia to a fourth World Cup final. As semi-final weekends go, that was a pretty good one. 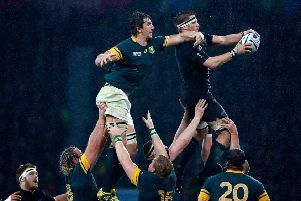 Everyone has their opinion on what makes a classic, but I thought Saturday’s match between New Zealand and South Africa, despite the relative lack of tries and linebreaks, was one of the most gripping of the World Cup. There is drama in seeing some of the best individuals to ever play the game hammering away at each other from minute one, big-game players putting in fearless performances in what could be their last-ever appearance for their respective countries. 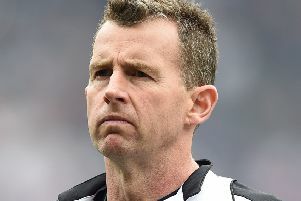 WELSHMAN Nigel Owens has been appointed to referee next Saturday’s Rugby World Cup final between New Zealand and Australia at Twickenham. 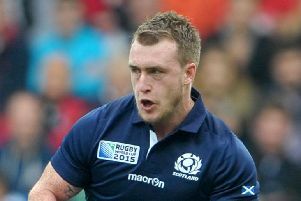 Scotland centre Mark Bennett is in the running to be named rugby’s best emerging youngster after his impressive World Cup display. 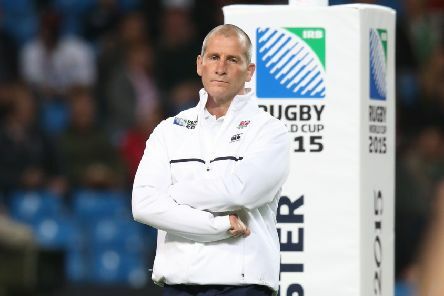 IT MAY have been partly down to the scheduling but who would have predicted Scotland would be the last northern hemisphere team, never mind the last Home Nation standing at the World Cup?